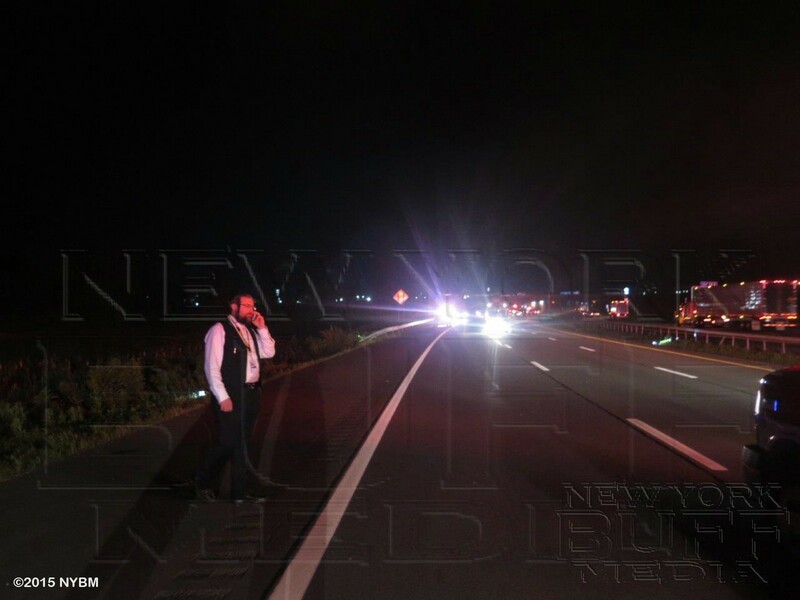 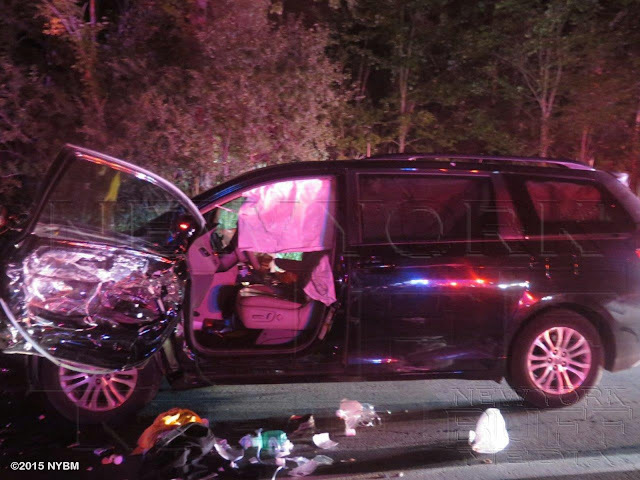 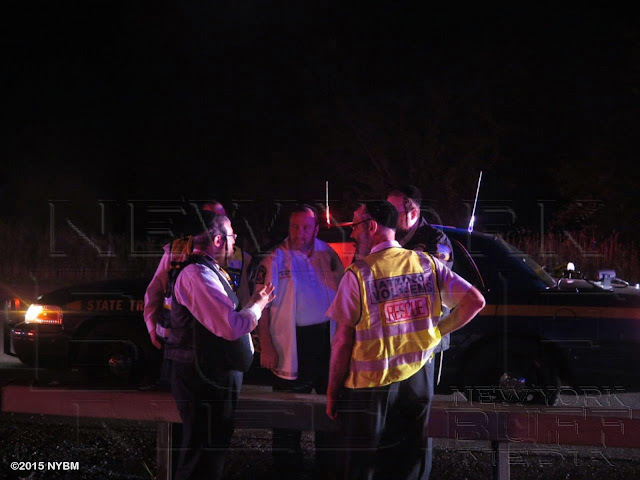 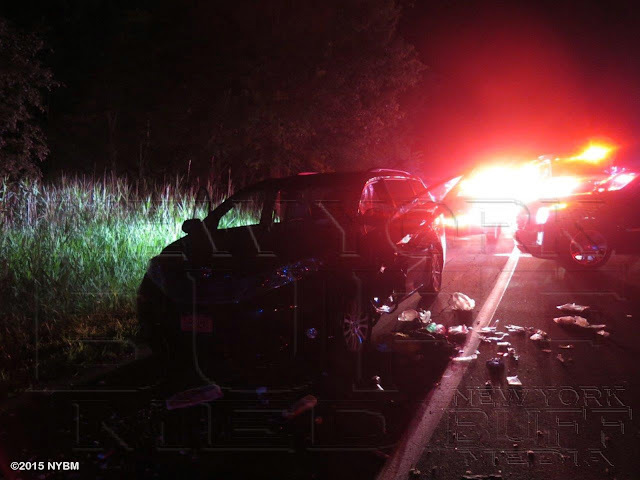 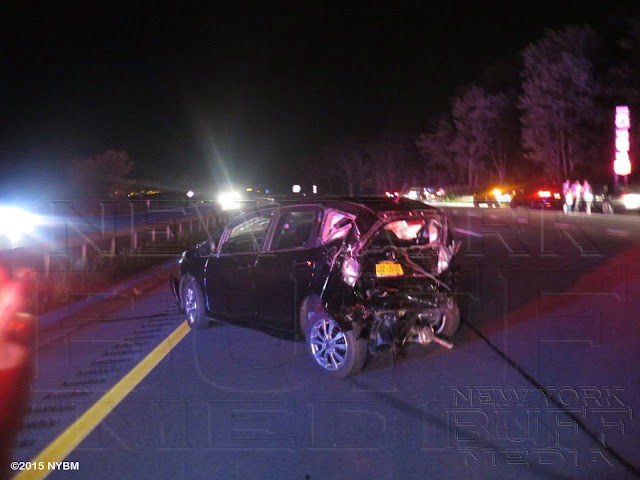 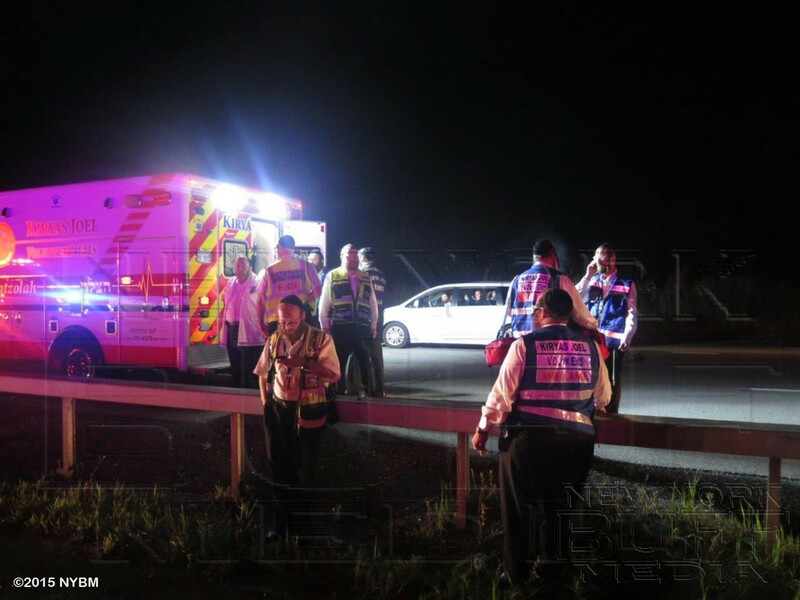 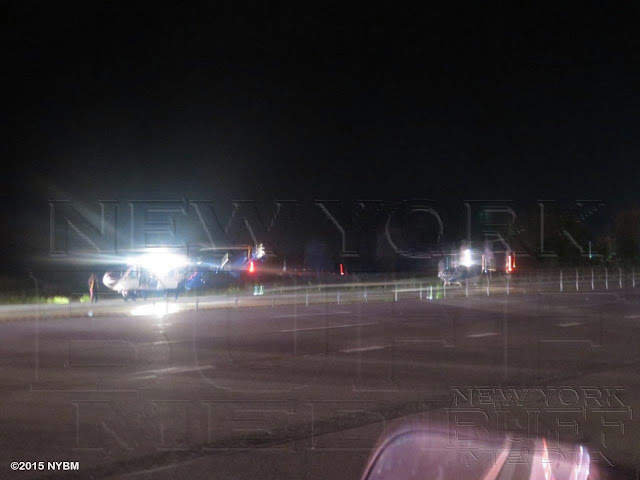 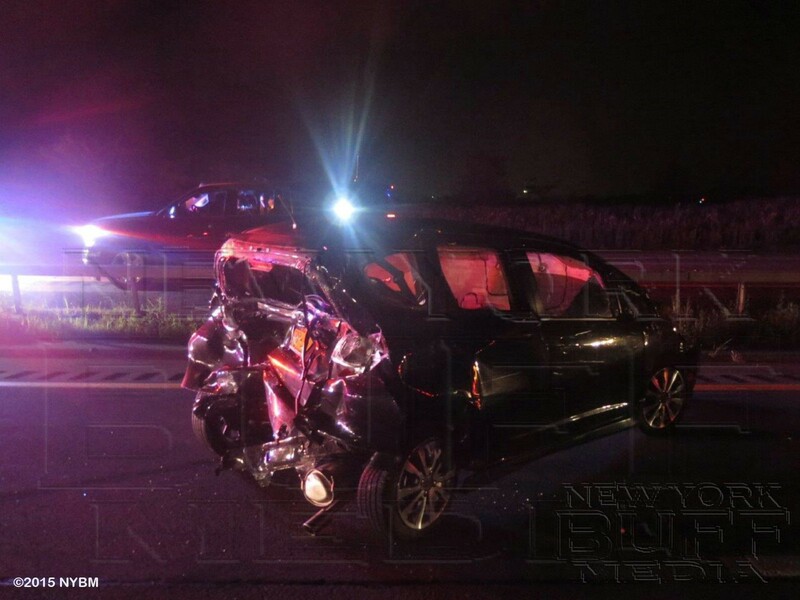 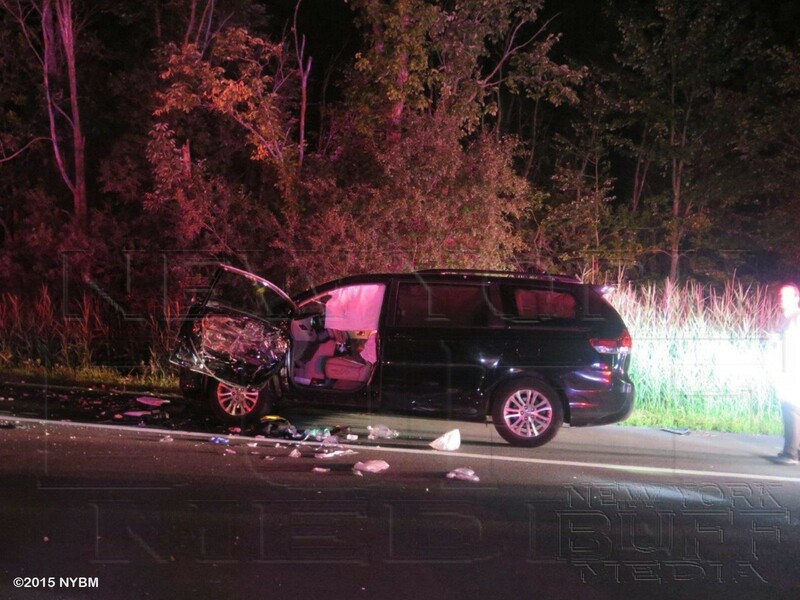 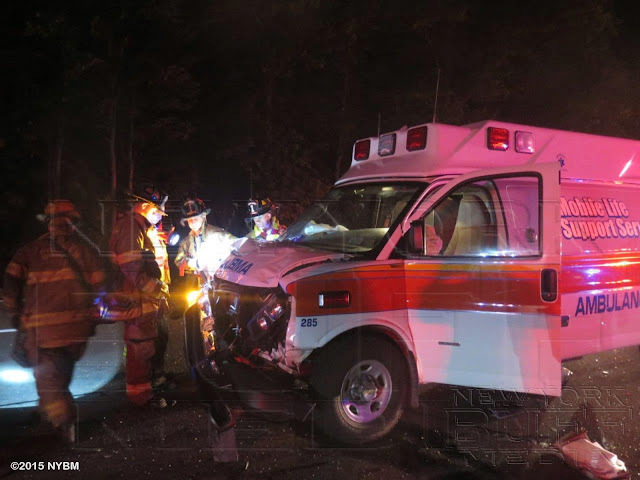 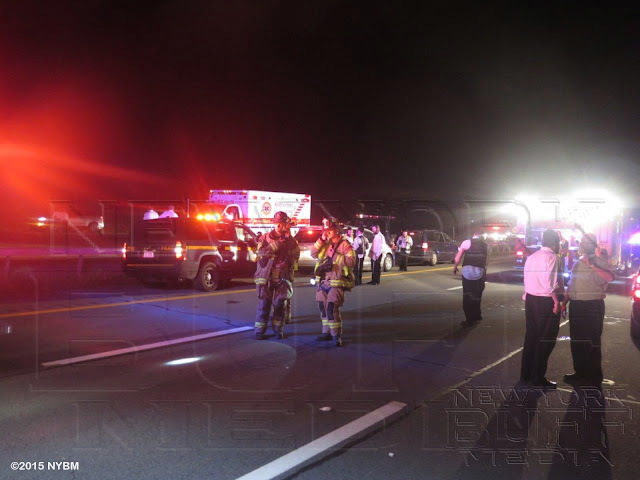 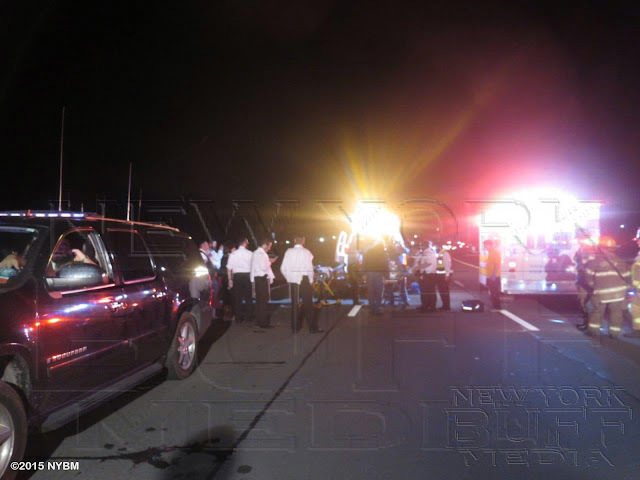 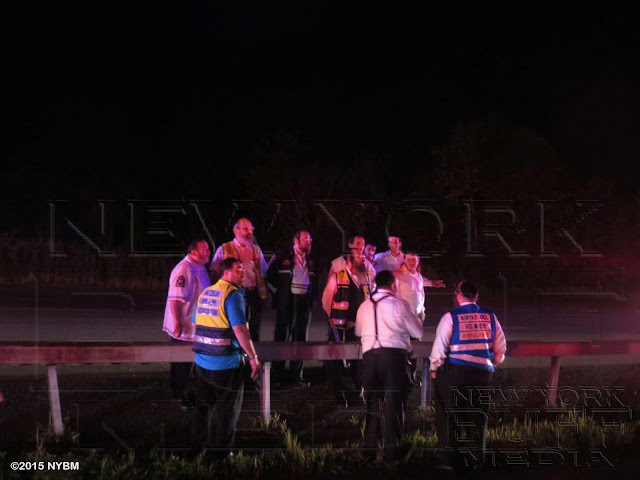 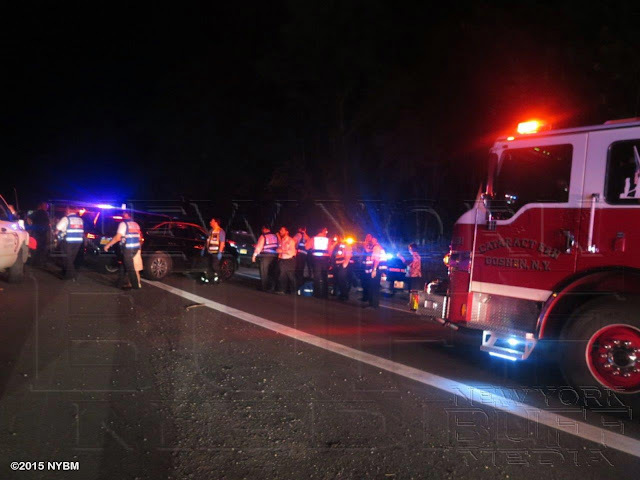 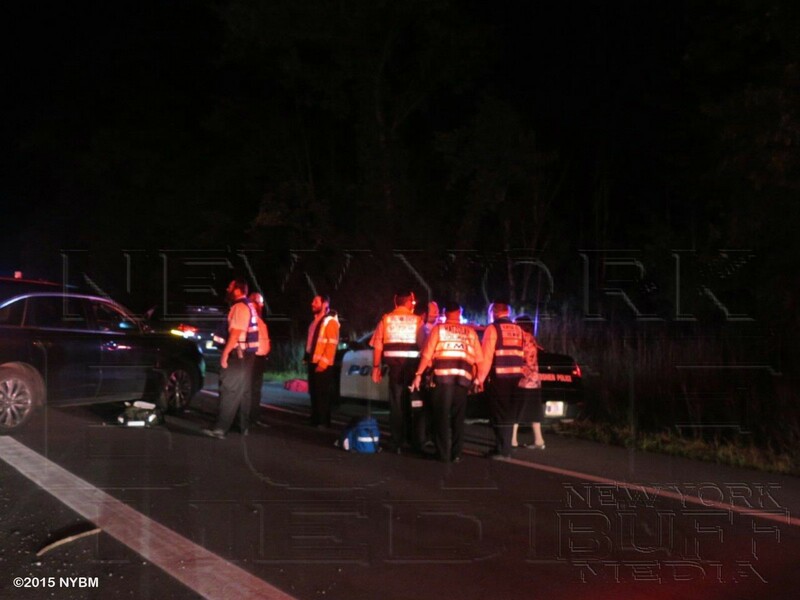 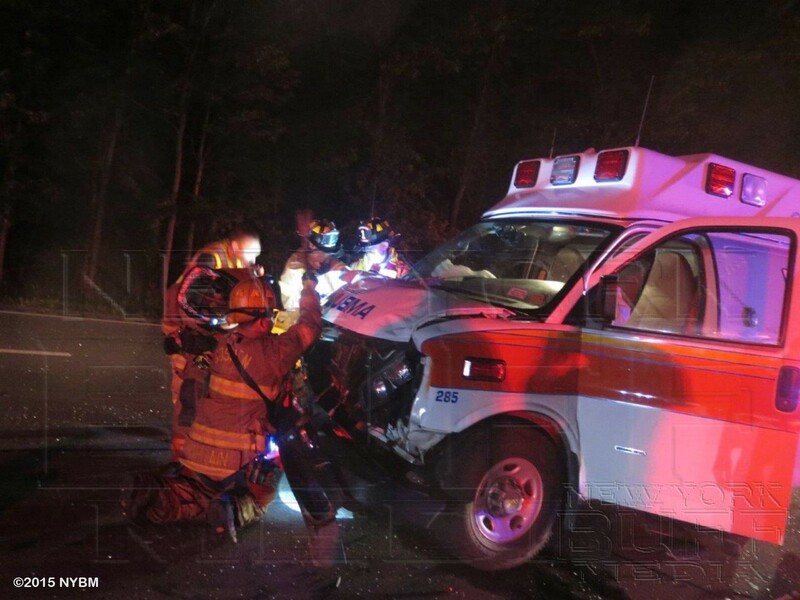 GOSHEN – A man and woman, who were standing on the driver’s side outside their minivan on Route 17 eastbound near exit 124 in the Town of Goshen late Sunday, were struck by an oncoming car and thrown some 100 feet. 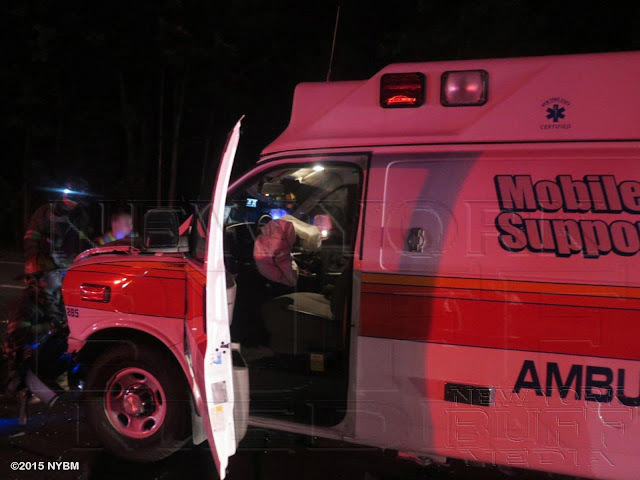 State Police at Monroe said the vehicle then veered into the center lane and stopped after the accident and then attempted to back up off the road when it struck a Mobile Life ambulance in the center lane transporting a patient. 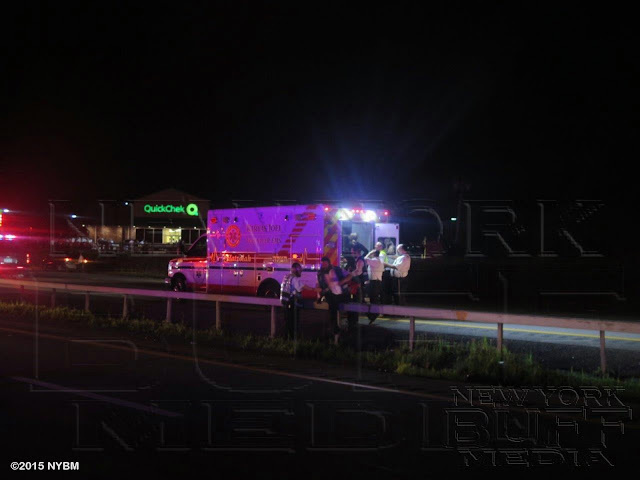 The two people who were struck while standing by their vehicle were flown to Westchester Medical Center where they were listed in critical condition, police said.